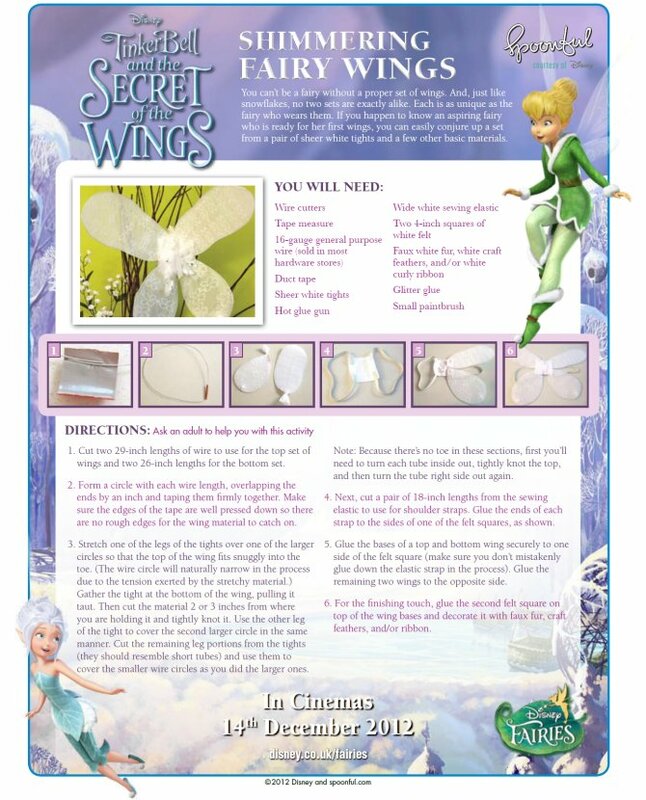 Enjoy these printable Tinker Bell crafts from the movie TinkerBell and the Secret of the Wings. Tinker Bell crafts are fun, but they also help children develop many important skills. These skills, eye-hand coordination, color concepts, picture comprehension, form the foundation for early learning success. Children who do crafts generally acquire and use knowledge more efficiently and effectively.